Jordan reviews his focus on the juniors during the progression of a precious metals bull market, (for those convinced the turn in 2016 was the final transition to a bull market). From the fundamentals, so often repeated by Brent Cook, of falling discovery rates and majors looking to replace depleted high grade reserves, to the investment cycles, leverage and added value of discovery and development. 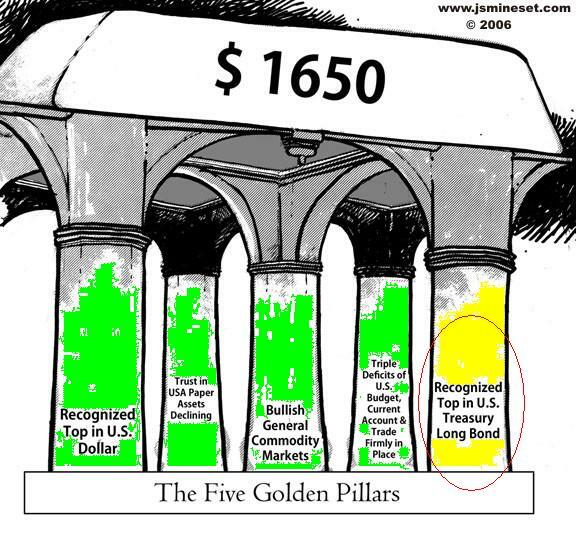 I would add to this the interesting developments in the GDXJ Gold juniors ETF. Investors are keen to get exposure to the juniors but the ETF is unable to deploy all the funds without reorganisation and is looking to move more investment in larger companies. Will some of those investors wanting exposure to the juniors invest more directly into key junior companies? In a bull market as valuations and liquidity increase this should become more feasible. I’ve been looking all over for this! Thank goodness .